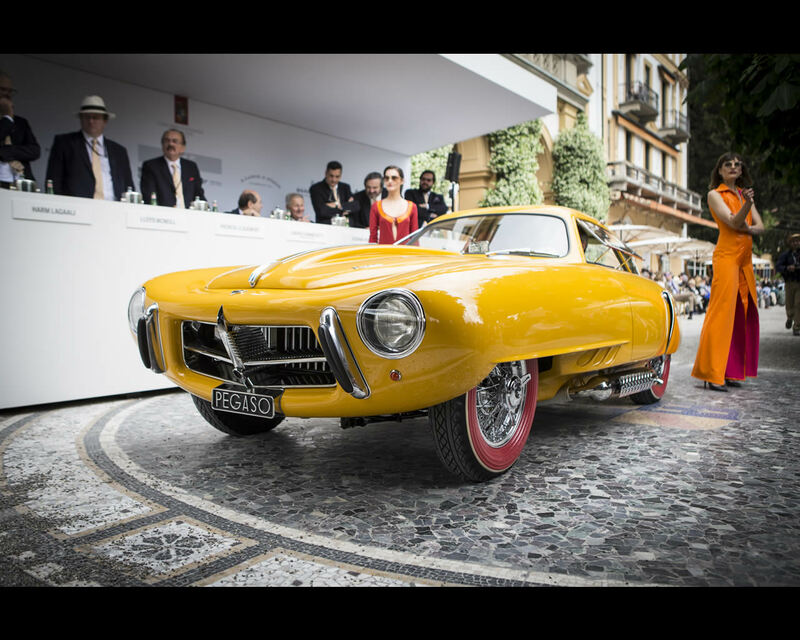 The Pegaso was also designated as the “Spanish Ferrari”. Between 1951 and 1958, a total of 87 vehicles were produced at the manufacturer Empresa Nacional de Autocamiones S.A. (Enasa). 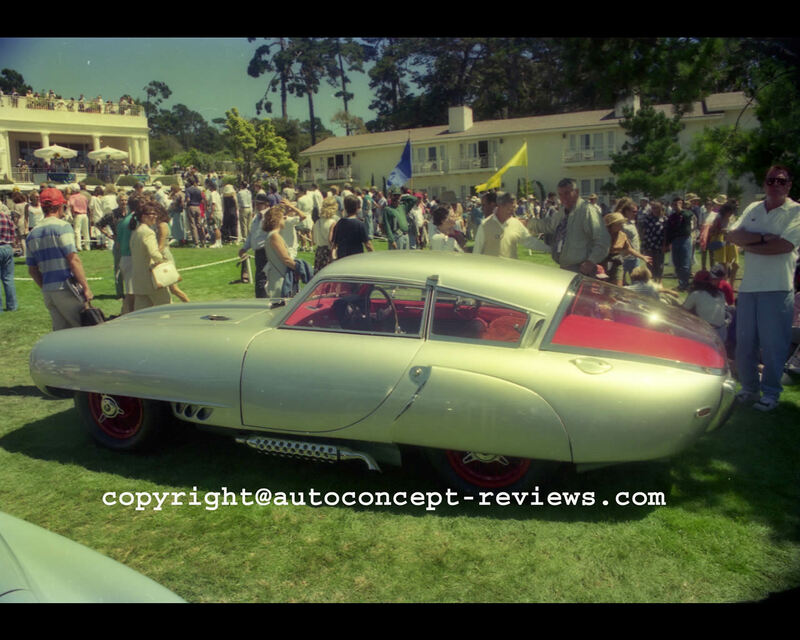 Wilfredo Ricart was Managing Director of ENASA; He had been working for several years as a technical consultant at Alfa Romeo where his path crossed the one of Enzo Ferrari with some mismatches. ENASA means Empresa Nacional de Autocamiones S.A. or National Truck Manufacturing Company. The Spanish Government had decided to build truck and buses to fill the shortage of commercial vehicles that would help rebuild the national economy. 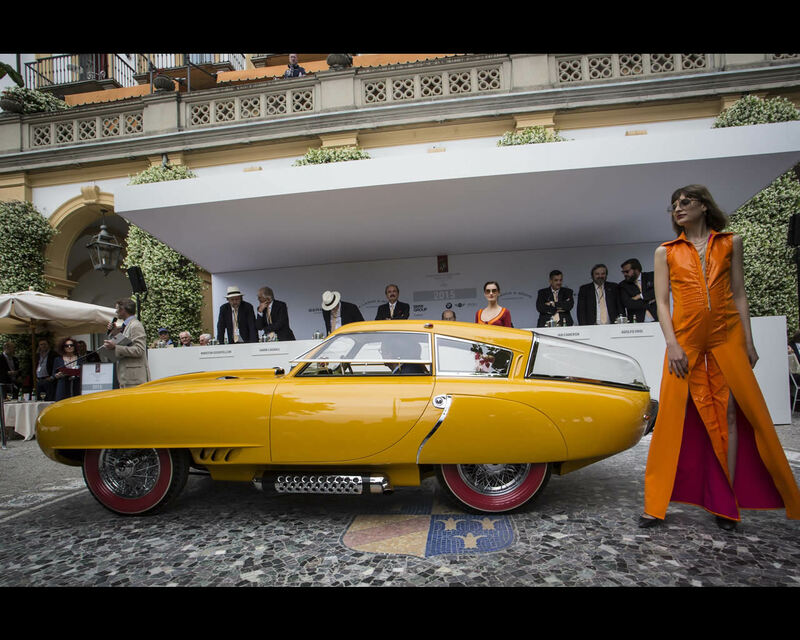 Pegaso was the company's brand name representing the mythical Greek wing flying horse Pegasus symbol of a rebirth. 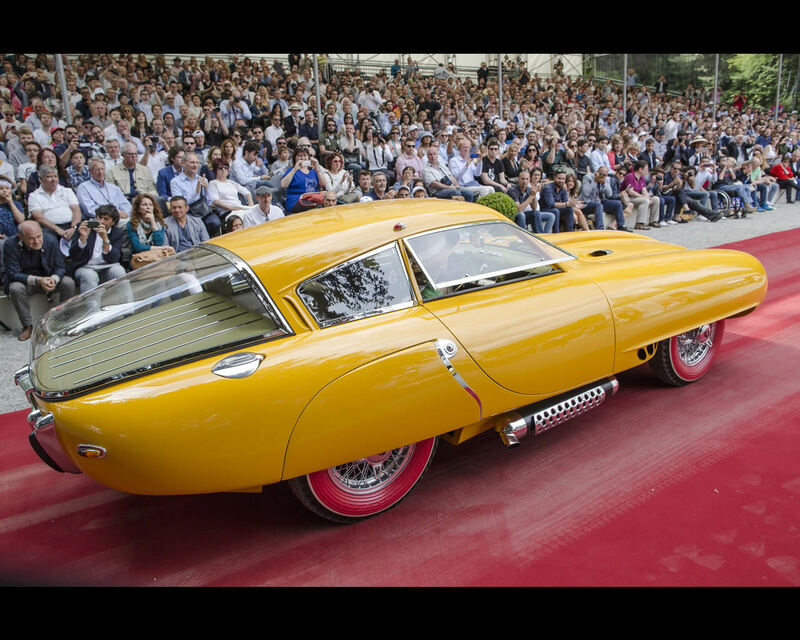 Besides trucks and buses it was decided to produce limited edition prestigious sports cars to enhance the reputation and reputation of the Company. 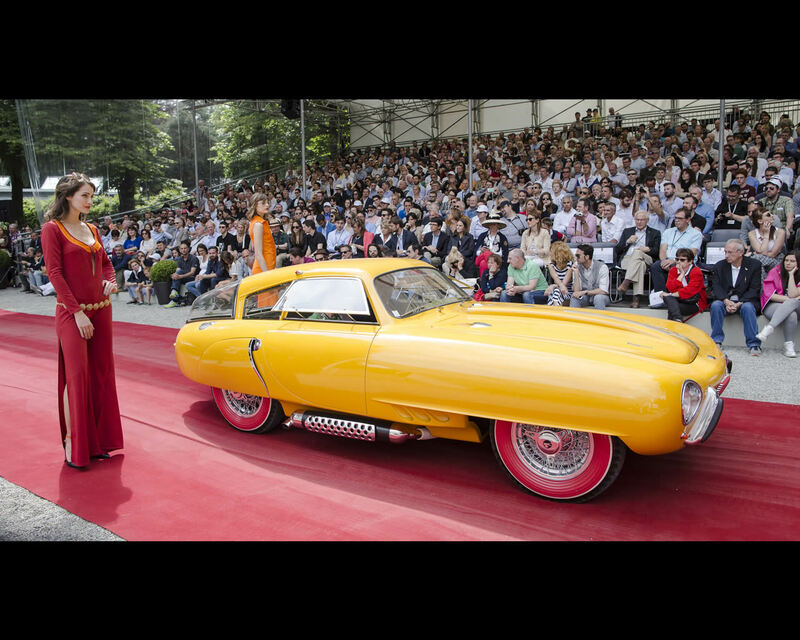 car and it was sold to a buyer in New York in 1968 before going to Mexico in 1976. 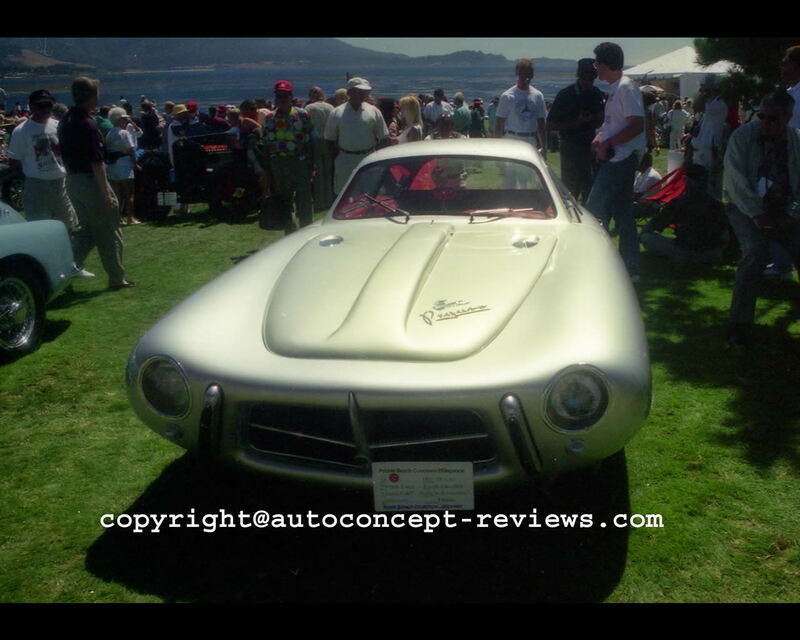 After that the Pegaso returned to the US where it was exhibited at the Blackhawk Museum in California until German collector Peter Kaus had the car restored in 1987. 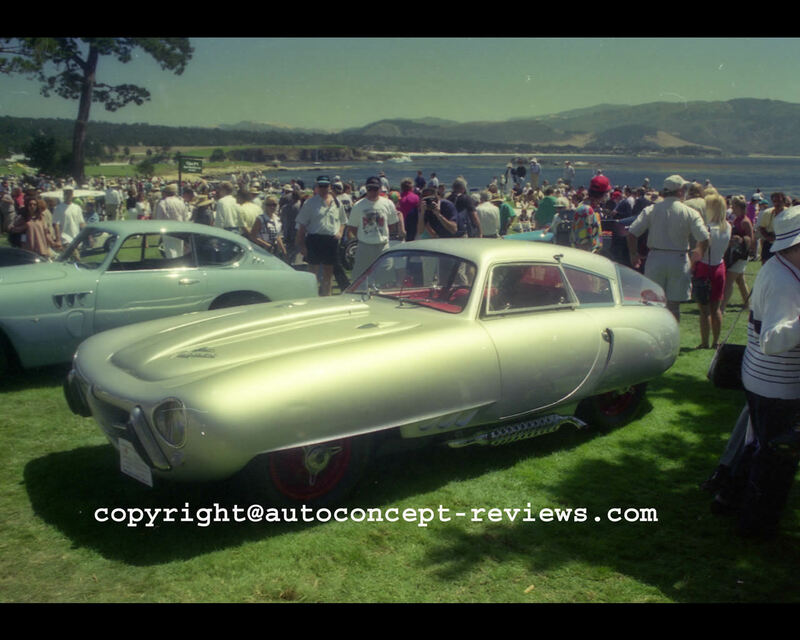 In 1994, this Pegaso Z 102 was exhibited among other Pegaso at Pebble Beach by the Rosso Bianco Collection from Germany; at the time it was designated Pegaso "El Domenicana" named after its presumed purchaser. 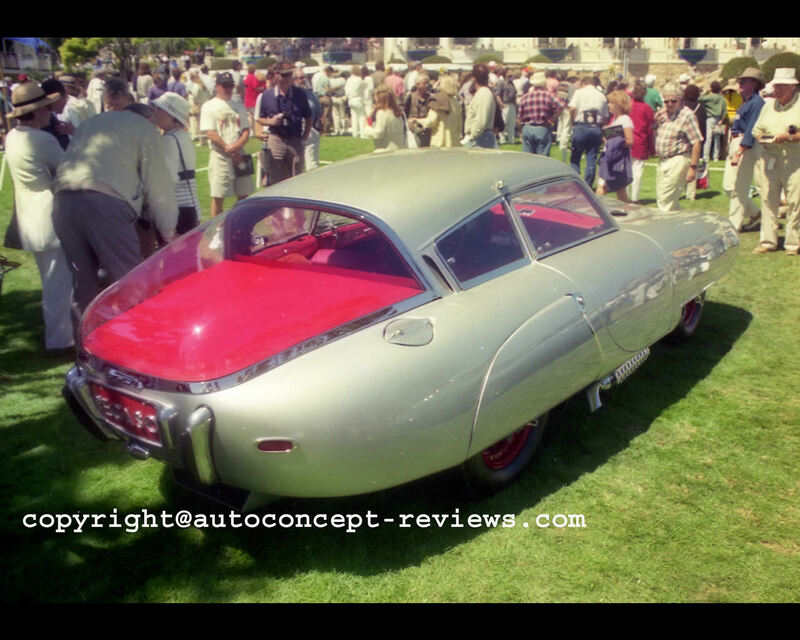 It was finished in metallic silver with red interior. 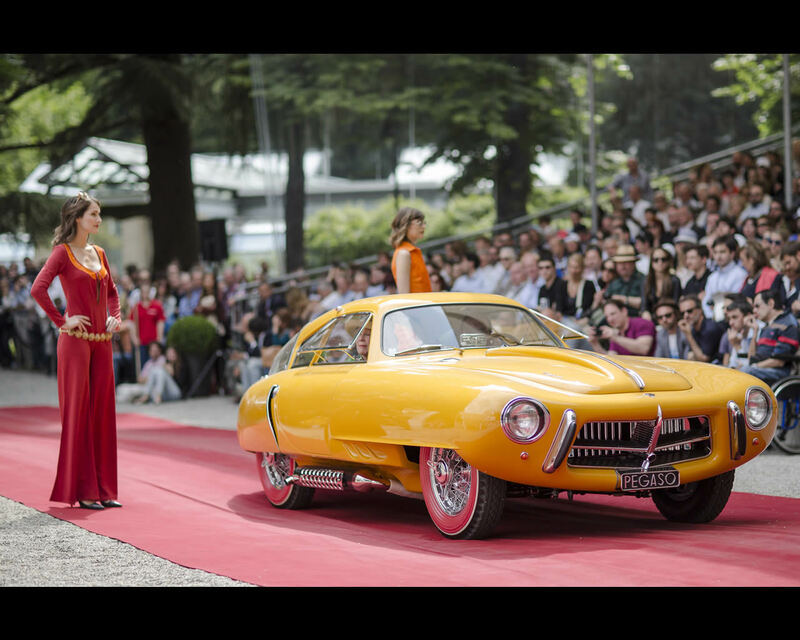 This extraordinary automobile is now being shown to the public once more at 2015 Villa d’Este Concorso d'Eleganza. This time it is finished in yellow with light green interior and is now part of the Louwman Collection.